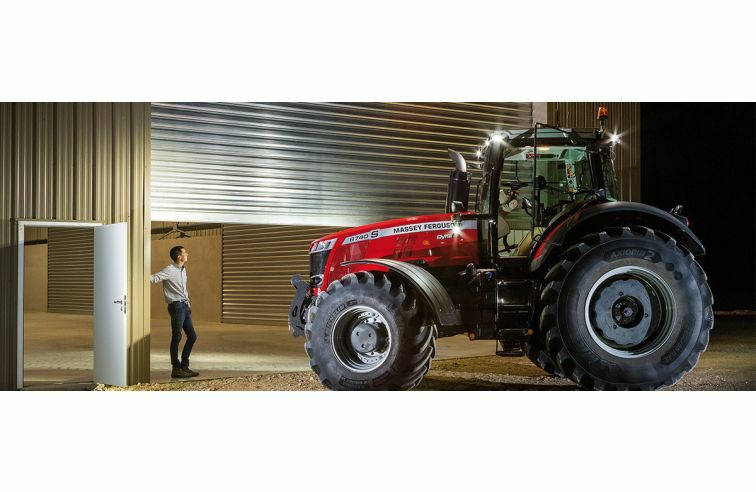 The New MF 8700 S Series is aimed at customers looking for a New touch of high horse power and a precision farming tractor with inspired design and optimised efficiency. The New MF 8700 S with its powerful new styling is designed to captivate you from the start. The NEW MF light bar and iconic MF triple triangle logo is at the heart of the ‘S’ effect distinctive styling, the full embodiment of MF’s power, design and engineering quality.